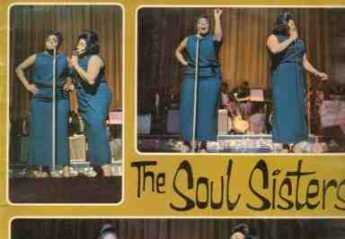 Legend has it that Mr Dynamite is none other than the fabulous James Brown. Well… it wasn’t. 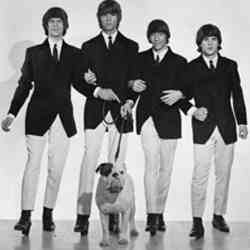 It was a group called The British Walkers, who were vocalist Bobby Howard, Jimmy Carter, Jack Brooks and Steve Lacey. 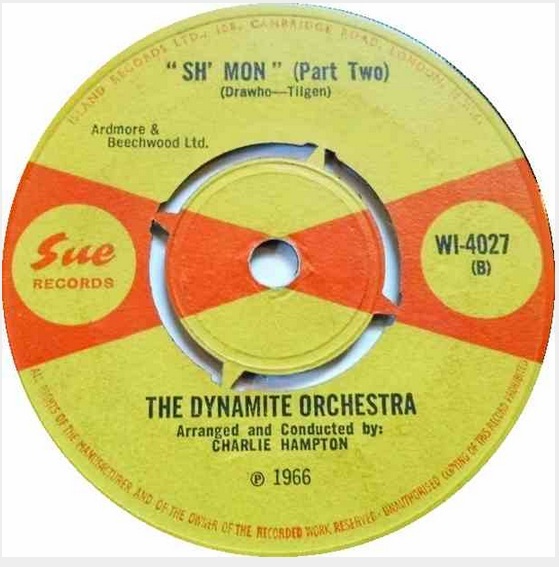 The record was arranged by jazz musician Charlie Hampton. His band provided the brass section. It attained cult status in the UK, but flopped in America. 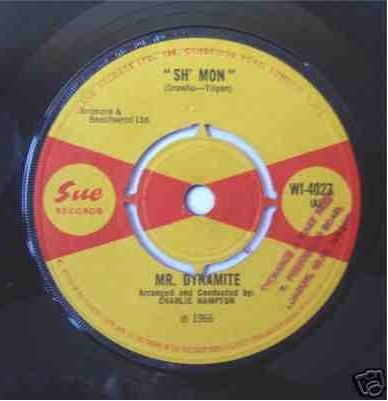 In April 2013 Sh’Mon by Mr Dynamite was re-released on a 7″ vinyl single by Ace/Kent Records.